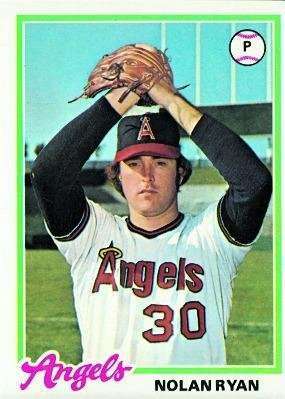 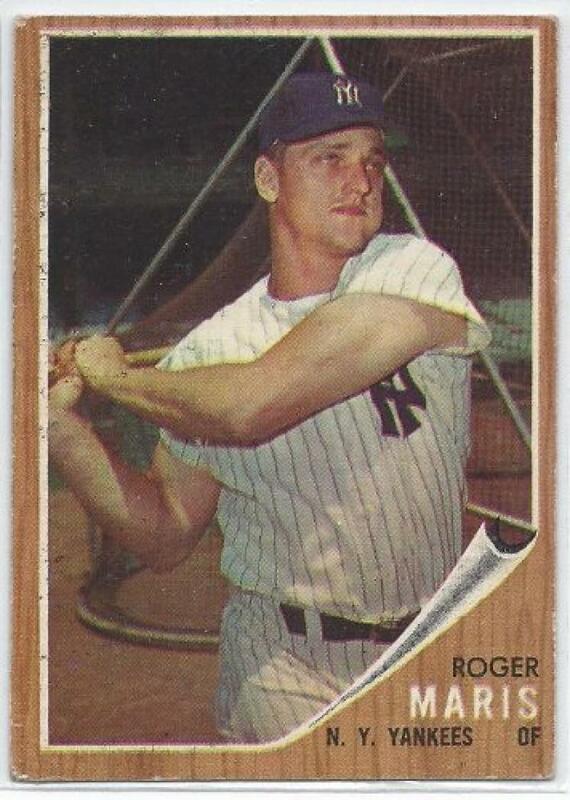 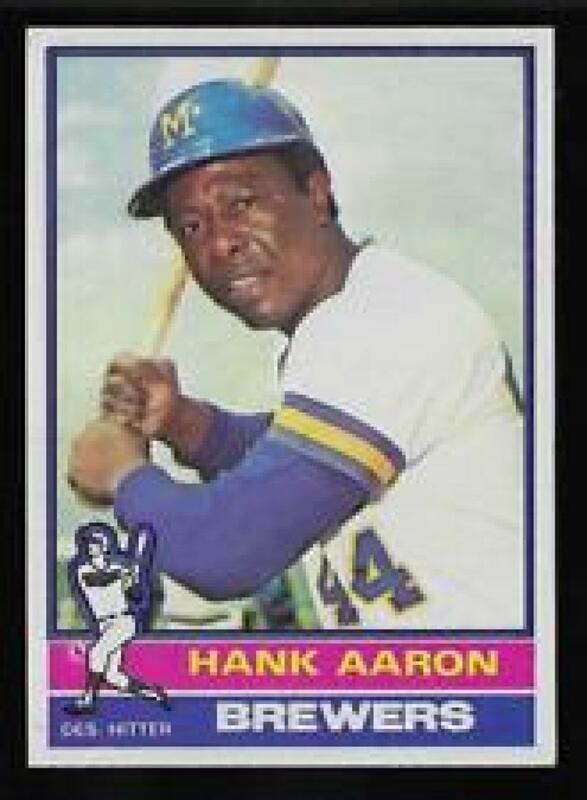 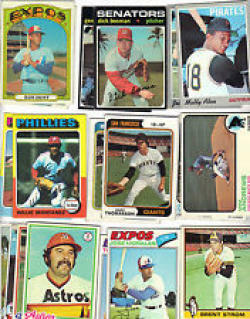 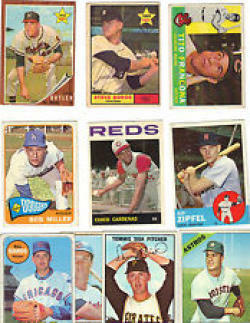 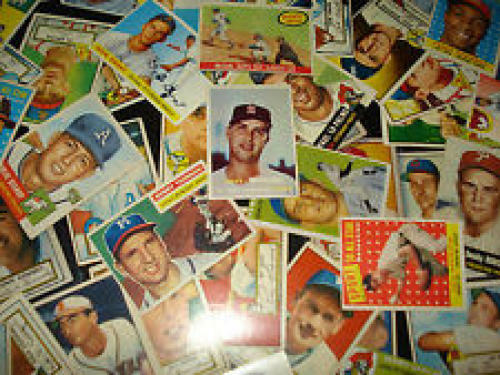 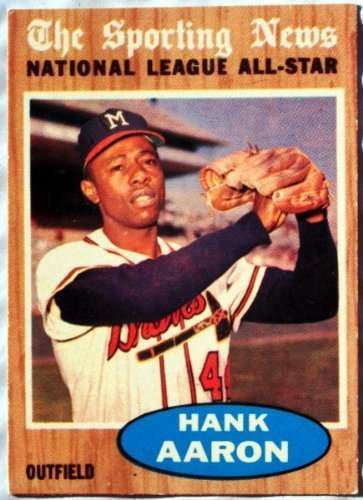 40 Different Vintage Topps Baseball Cards from the 1970's - Shipped in Protective Display Album! 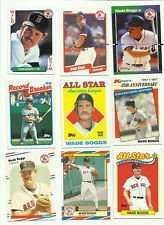 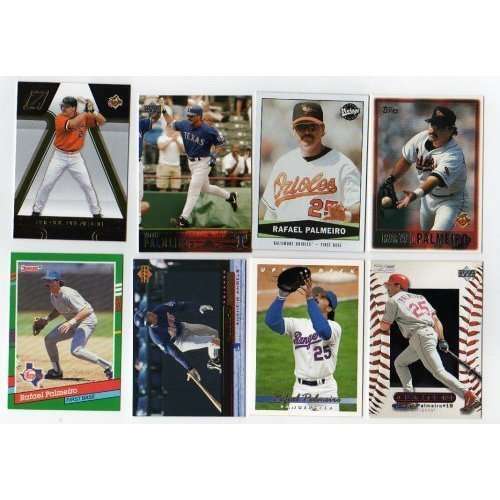 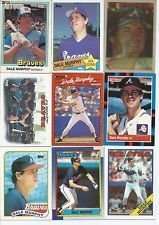 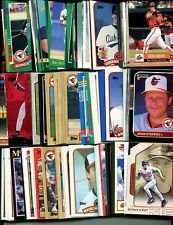 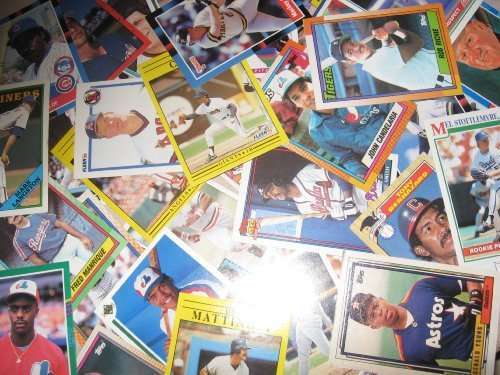 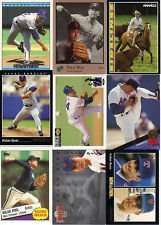 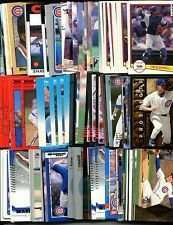 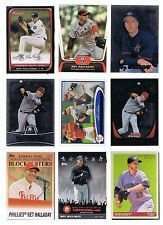 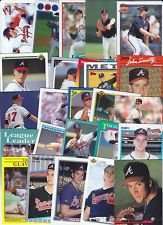 Wade Boggs 30 Assorted Baseball Cards In Protective Collectors Album! 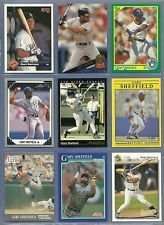 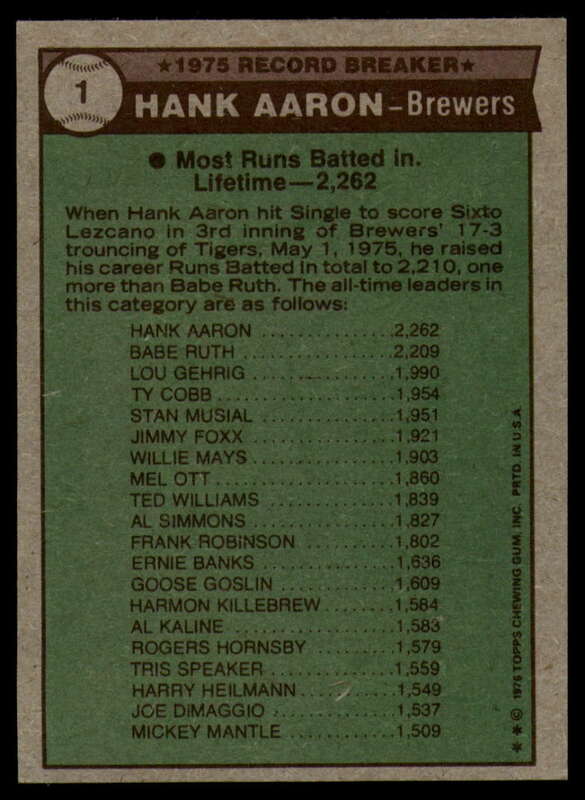 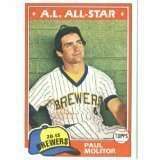 40 Different Milwaukee Brewers Baseball Cards from 1980-1989 - Shipped in Protective Display Album! 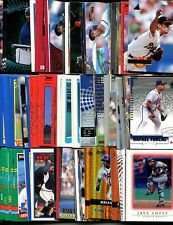 40 Different Philadelphia Phillies Baseball Cards from 1980-1989 - Shipped in Protective Display Album! 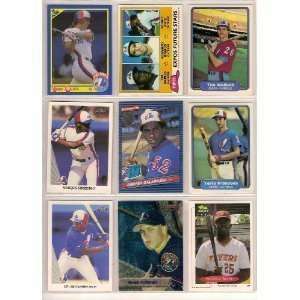 40 Different Montreal Expos Baseball Cards from 1980-1989 - Shipped in Protective Display Album! 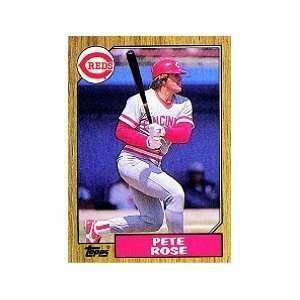 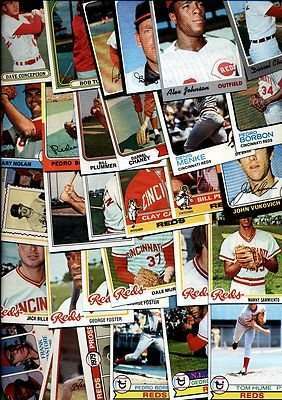 40 Different Cincinnati Reds Baseball Cards from 1980-1989 - In Protective Display Album! 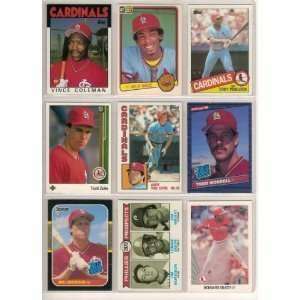 40 Different St. Louis Cardinals Baseball Cards from 1980-1989 - Shipped in Protective Display Album! 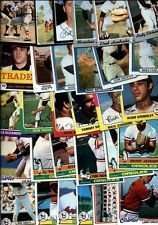 40 Different San Diego Padres Baseball Cards from 1980-1989 - Shipped in Protective Display Album! 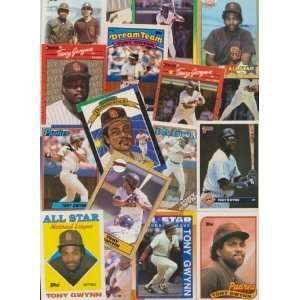 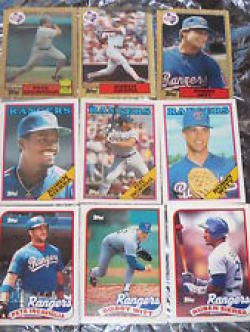 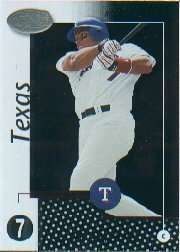 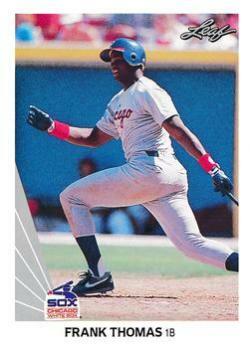 40 Different Texas Rangers Baseball Cards from 1980-1989 - Shipped in Protective Display Album! 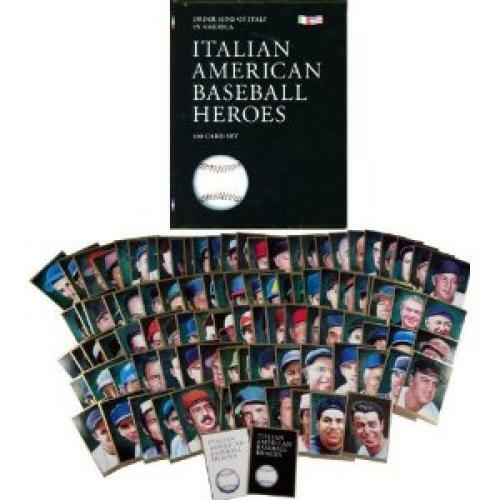 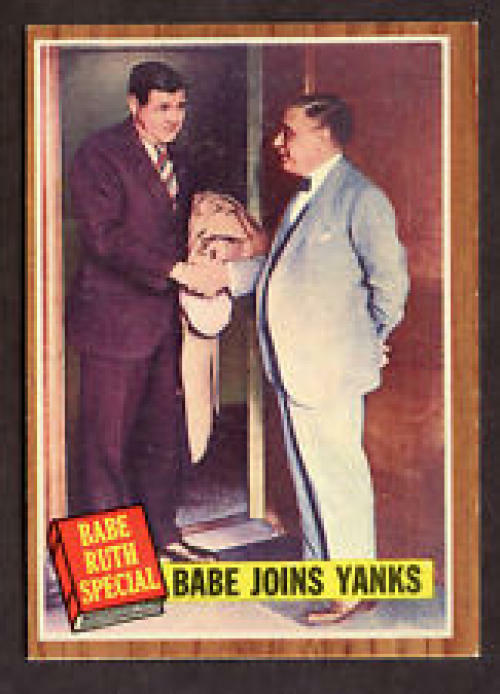 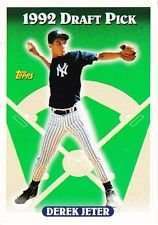 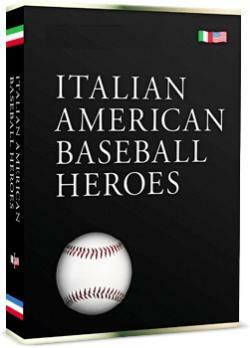 40 Different New York Yankees Baseball Cards from 1980-1989 - Shipped in Protective Display Album! 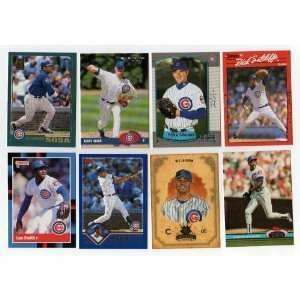 40 Different Chicago Cubs Baseball Cards from 1980-1989 - Shipped in Protective Display Album! 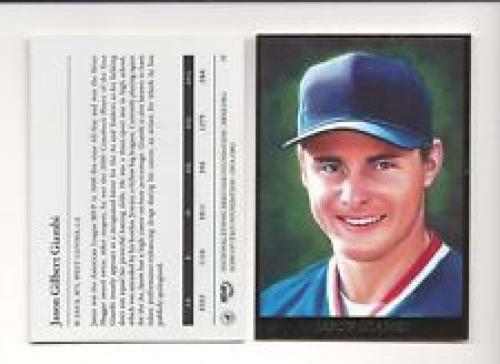 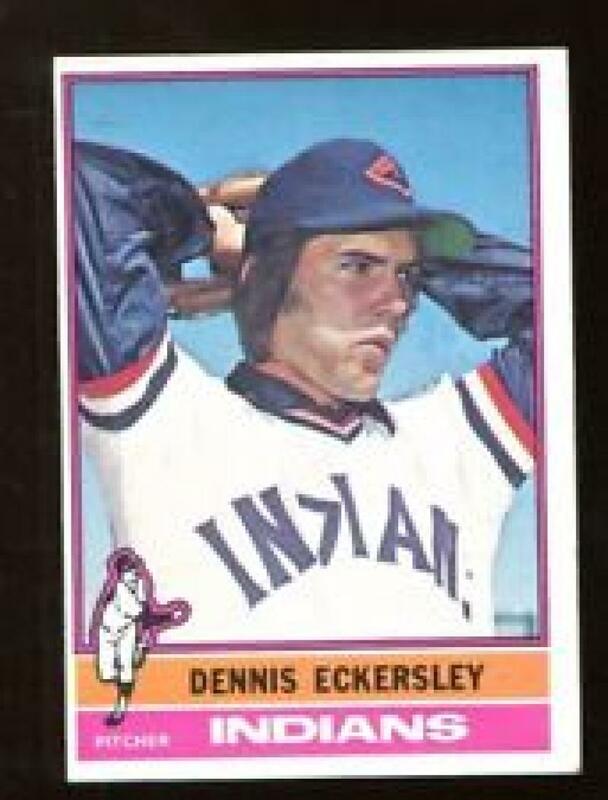 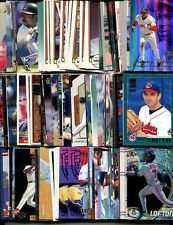 40 Different Cleveland Indians Baseball Cards from 1980-1989 - Shipped in Protective Display Album! 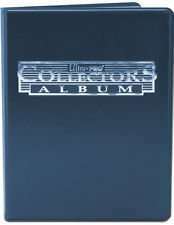 40 Different Toronto Bluejays Baseball Cards from 1980-1989 - Shipped in Protective Display Album! 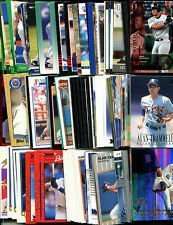 40 Different Houston Astros Baseball Cards from 1980-1989 - Shipped in Protective Display Album! 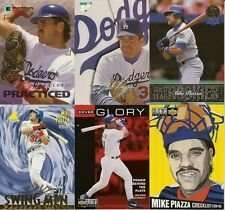 40 Different Los Angeles Dodgers Baseball Cards from 1980-1989 - Shipped in Protective Display Album! 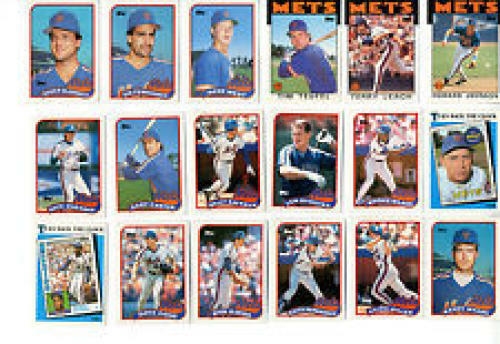 40 Different New York Mets Baseball Cards from 1980-1989 In Protective Display Album! 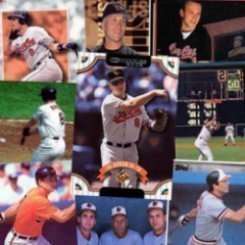 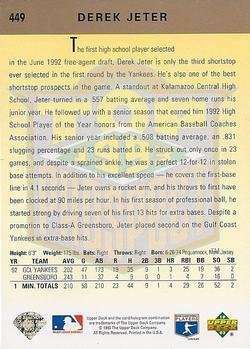 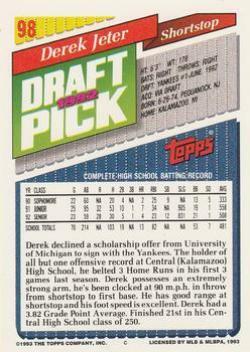 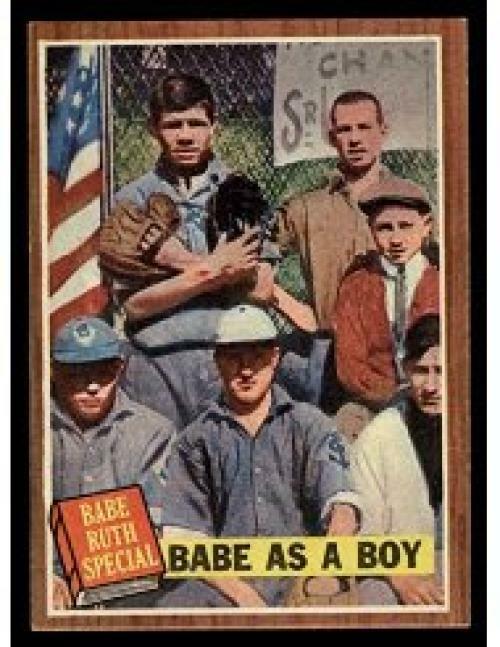 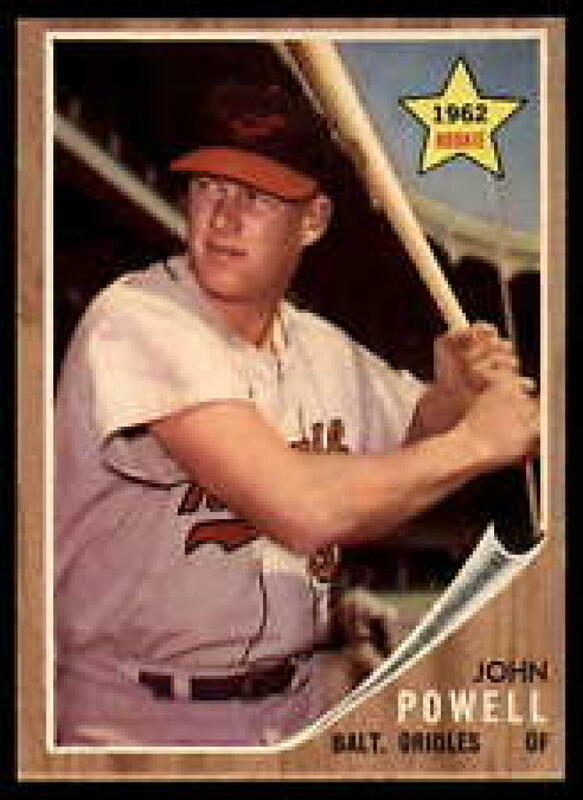 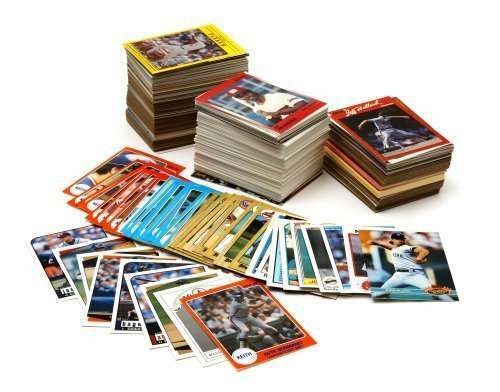 40 Different Detroit Tigers Baseball Cards from 1980-1989 - In Collectors Display Album! 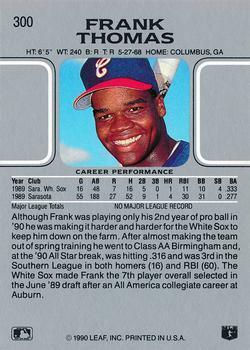 40 Different Chicago White Sox Baseball Cards from 1980-1989 - Shipped in Protective Display Album! 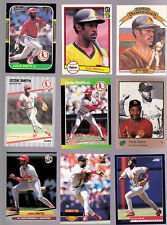 40 Different California Angels Baseball Cards from 1980-1989 - Shipped in Protective Display Album! 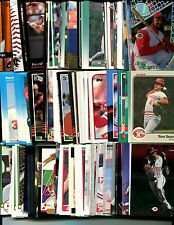 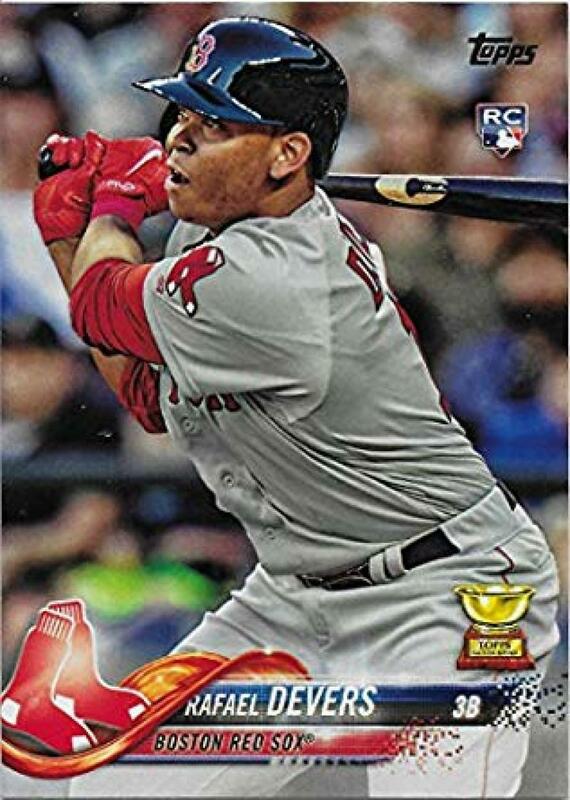 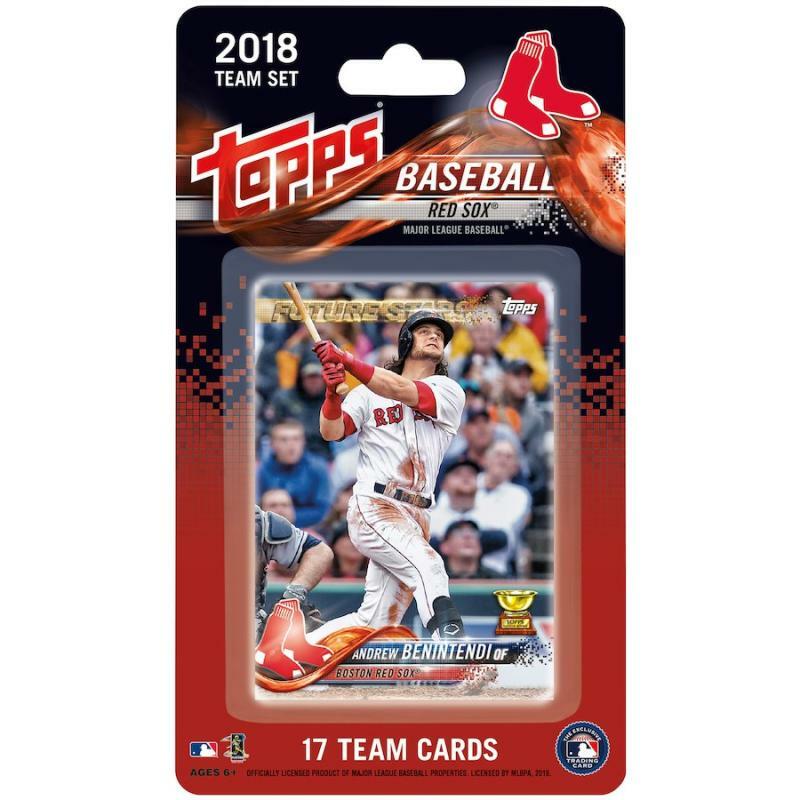 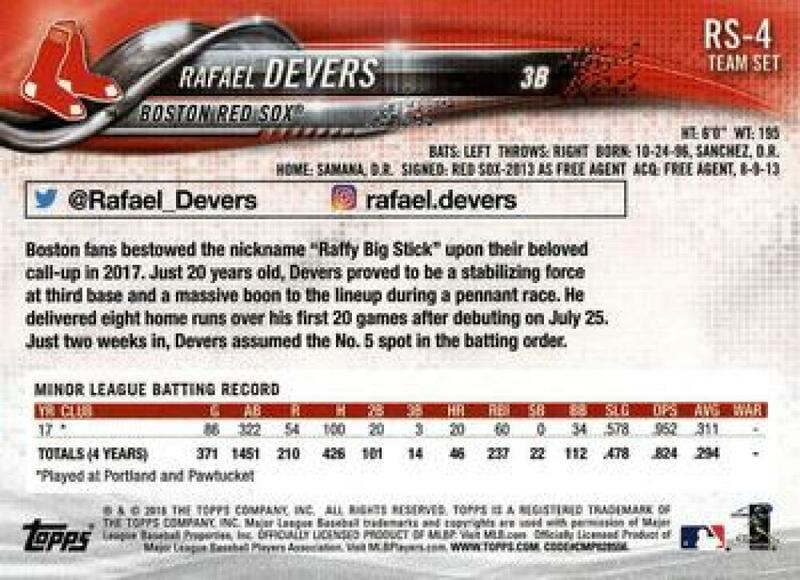 40 Different Boston Red Sox Baseball Cards from 1980-1989 - In Protective Display Album! 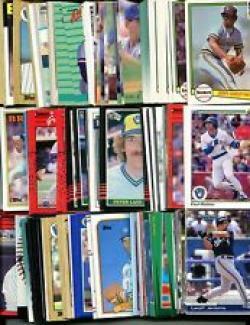 40 Different Oakland Athletics Baseball Cards from 1980-1989 - Shipped in Protective Display Album! 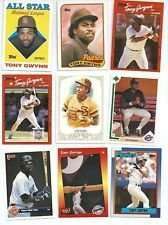 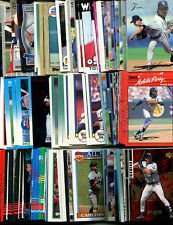 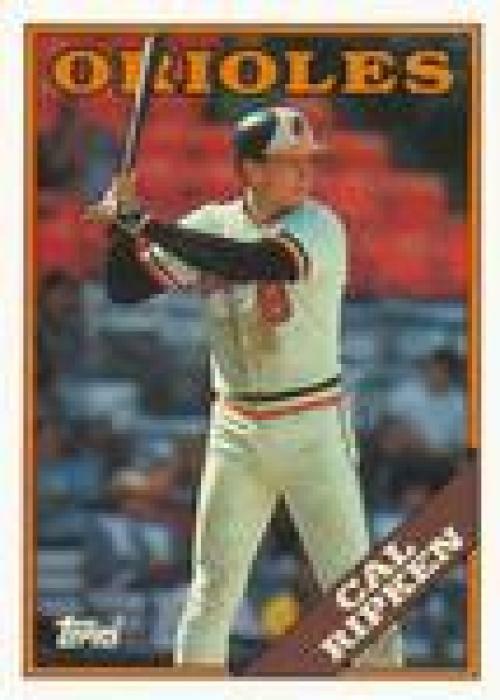 40 Assorted San Francisco Giants Baseball Cards from 1980-1989 - In Protective Display Album! 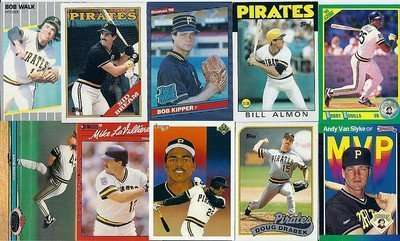 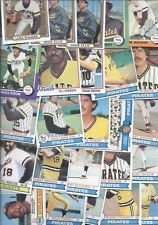 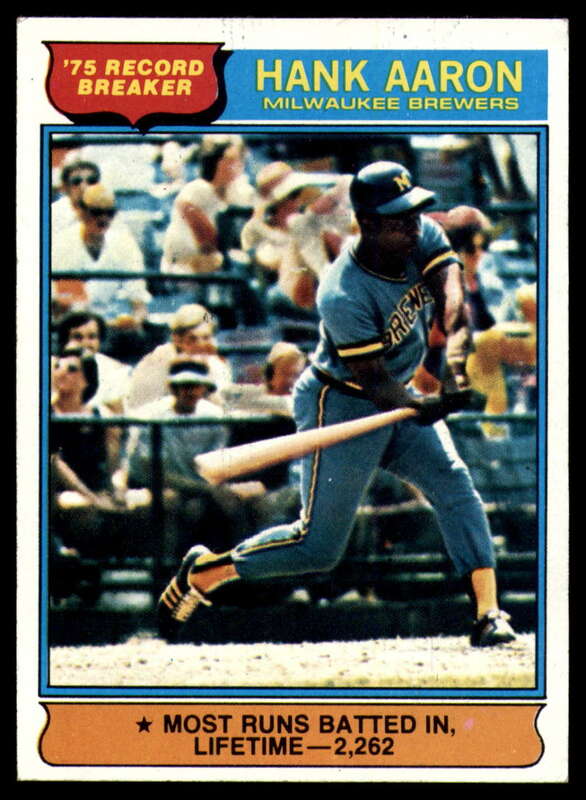 40 Different Pittsburgh Pirates Baseball Cards from 1980-1989 - In Protective Display Album!